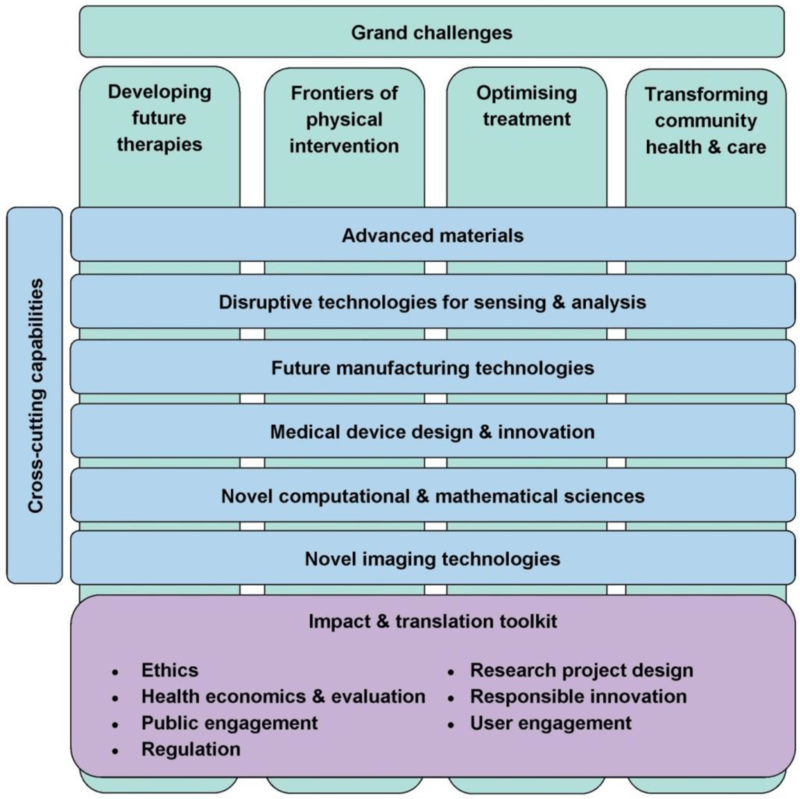 ThuNDDAR is supported by EPSRC who have a vision to accelerate the translation of research to healthcare applications. They will achieve this by supporting the UK’s research strengths in computation, engineering, mathematics and physical sciences. They also wish to maximise business, charity and clinical engagement in research.